The Dominican Republic’s men’s national team will face their Bonaire counterpart on Sunday, looking to fulfill the dream of participating in the finals of the “Gold Cup”. This game, scheduled to take place at 4:00 in the afternoon of Sunday, September 9, at the Ergilio Hato stadium on the island of Curaçao, corresponds to the qualifying series of the League of Nations of Concacaf. 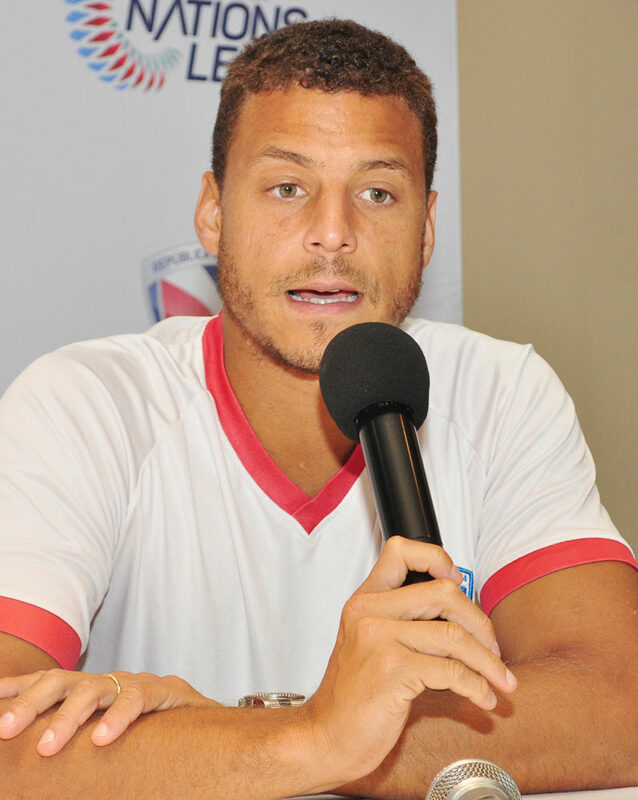 The announcement was made by Orlando Capellino, technical director of the national team, as part of a meeting with the press held at the facilities of Casa de Campo, in this city of La Romana, where the Dominican national team had been training for several days, including a friendly game against the OYM University team. “We don’t know what the results will be but we are looking forward to earn the three points we need to advance to the next round,” said Capellino, who was accompanied by Félix Ledesma, executive director of the Dominican Football League, as well as by Cayetano -Tano – Bonnín, captain of the national team and also player Miguel Lloyd. Capellino insisted that they have been working “strong” in recent days to get well prepared for the game. 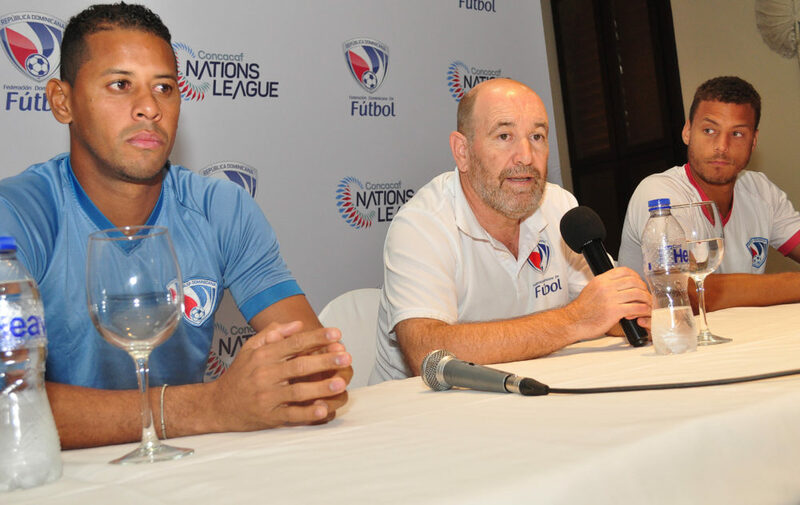 In the meeting with the press, Ledesma also spoke about the efforts made by Dominican soccer to continue growing and positioning itself in the first levels of the region. 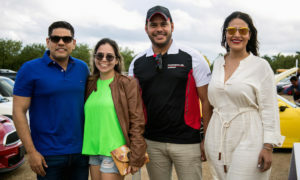 He said that the costs of the Dominican participation in this event are covered by the Dominican Soccer Federation and also thanked the support received from the Ministry of Sports. He also thanked the attentions offered by the Casa de Campo complex for inviting the national team to continue their final preparation for this tournament in the complex. Kick off! Soccer is back for a new season with the Fundación Real Madrid’s football school in Casa de Campo!